Calling all CIS Subcontractors - there is probably a tax refund waiting for you. 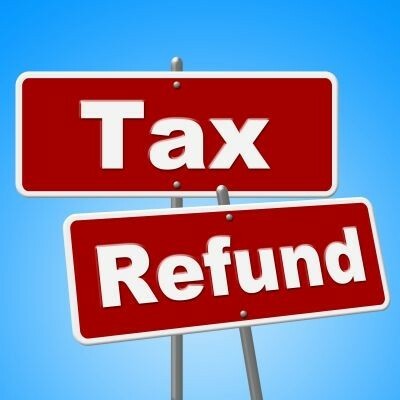 Today we received our first batch of tax refunds for those subcontractors who have been quick off the mark. They supplied us with their CIS Vouchers, and their business expenses and records in early April, and we had their Accounts ready by 14 April, and today 23 April, they have received their refunds. We have automated processing and submission systems which ensure prompt delivery to HMRC.